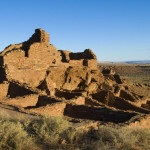 The American Southwest Virtual Museum includes 360-degree tours of several National Park visitor centers that allow virtual visitors to explore the exhibits and experience park trails through virtual guides. 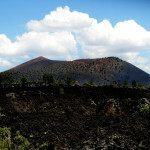 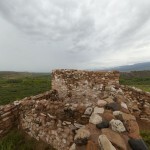 Please note: We are updating the 360-degree Visitor Center tour internal links for Sunset Crater, Tuzigoot, and Wupatki. 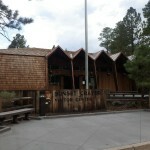 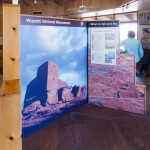 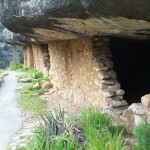 You can, however, still took around the visitor centers using the links below, and individual artifacts and information panels may be viewed in the photo galleries for each visitor center by visiting the Southwest Virtual Museum photo gallery, and then selecting “Virtual Exhibit” for the respective locations.